Season Finale Sneak Peek: "The Lie"
On Sunday's season finale of Secrets and Lies, certain that he is not responsible for Tom’s death, Ben tries to finally relax and enjoy the Christmas that he missed with his family — until a shocking discovery changes his plans. Meanwhile, with the evidence having been re-tested, Cornell puts all the pieces together and prepares to make an arrest. But in the stunning conclusion, Ben makes a decision that will change his family’s life forever. The nightmare is only just starting. 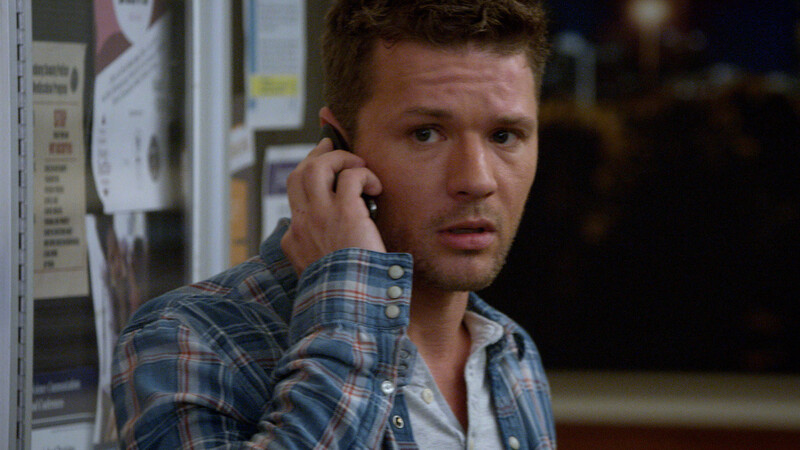 Tune in to the Secrets and Lies season finale SUNDAY MAY 3 9|8c. Is Christy the Killer? : Ben (Ryan Phillippe) shows Dave (Dan Fogler) the box full of cash Christy (KaDee Strickland) was hiding and reveals that his lawyer is pointing to Christy as an alternate suspect. Dave doesn't dispute the theory, telling Ben why he thinks it's possible. The Killer is Female: Convinced Ben is not a suspect anymore, Cornell (Juliette Lewis) goes back to the crime scene to investigate further. She concludes that the killer is a female. Goodbye, Sam: Cornell breaks up a romantic evening between Christy and her client-turned-boyfriend Sam, interrogating the both of them. When Sam tells Cornell he's not involved with the investigation, she tells him otherwise, scaring him off. There's Something About Jess: After spending a passionate night together, Ben and Jess (Natalie Martinez) share a tender moment... that is, until Jess makes a suggestion that gets Ben to realize something is off. His suspicions are heightened when he finds a photo of Tom and Jess, with Jess wearing a blue jacket - the same jacket the killer was wearing. Jess' Dark Secrets: Digging around, Ben uncovers Jess' secrets, including the fact that she is on medication for bipolar disorder and that she had a daughter who died when she was a baby. When Jess catches Ben snooping, he tells her what he knows and she goes crazy, getting violent with him. 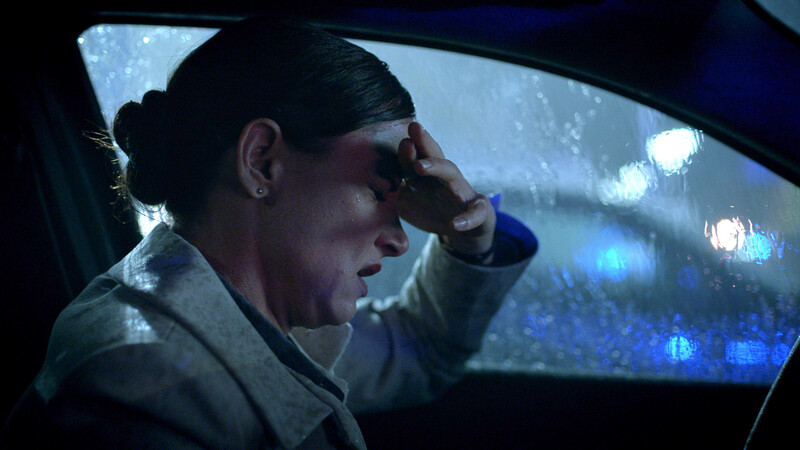 Secrets and Lies Recap: A Mother's Secrets Emerge in "The Mother"
Cornell: Confidential: "Elaine and Det. Cornell"
News Secrets and Lies Sneak Peek: "The Mother"
News Secrets and Lies Sneak Peek: "The Son"
News Secrets and Lies Sneak Peek: "The Cop"